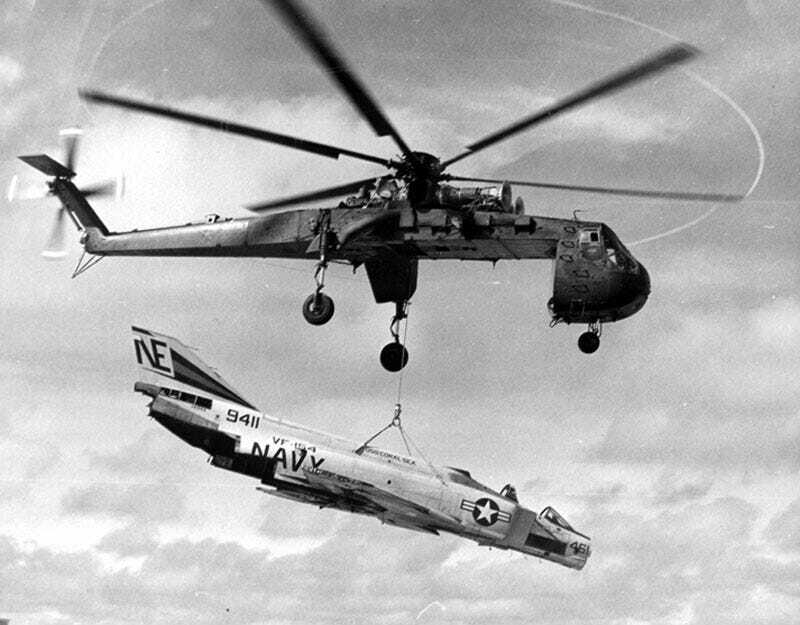 The Sikorsky/Erickson Skycrane. Developed to lift aircraft and supplies in Vietnam. It continues in service today as a unique heavy lifter and firefighter.